GLOBAL AWARENESS 101 - Let your VOICE be heard and get involved. OUR future depends on it! : Hmm... Interesting... I Had No Idea! Did You Know Onion Is One Of The Healthiest Foods You Can Eat? And A Sack Of Onions Doesn't Cost Much. Answer To World Hunger And Sickness. Hmm... Interesting... I Had No Idea! Did You Know Onion Is One Of The Healthiest Foods You Can Eat? And A Sack Of Onions Doesn't Cost Much. Answer To World Hunger And Sickness. Eighty-seven percent of U.S. adults say they like onions, which is great news since they're one of the healthiest foods you can eat. 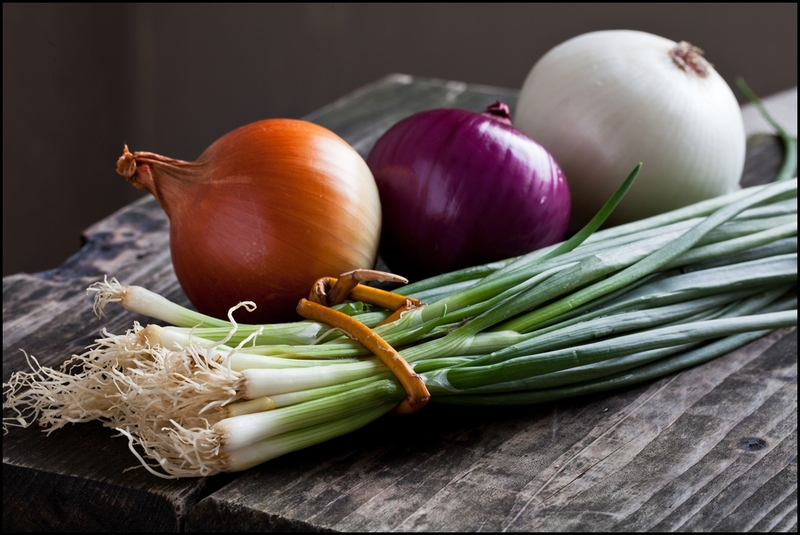 Rich in vitamin C, sulphuric compounds, flavonoids, and other phytochemicals, an onion a day may help keep the doctor away. Quercetin is a powerful antioxidant with anti-inflammatory properties that may help fight chronic diseases like heart disease and cancer. In lab studies, quercetin was shown to prevent histamine release (histamines are the chemicals that cause allergic reactions. While apples and tea also contain quercetin, onions appear to be a particularly good source. Research from Wageningen Agricultural University in the Netherlands showed quercetin absorption from onions is double that from tea and three times that from apples. Prebiotics are indigestible to you, but they help nourish beneficial bacteria in your body. These beneficial bacteria in turn assist with digestion and absorption of your food, and play a significant role in your immune function. One such prebiotic is inulin, a water-soluble form of dietary fiber that's found in onions. Inulin has multiple benefits to your health. Among obese women, consuming inulin beneficially changed the gut microbiota composition in a way that might help promote weight loss or lower the risk of diabetes. Further, among women with type 2 diabetes, those who took inulin had improved glycemic control and increased antioxidant activity. Inulin may even help relieve constipation. Flavonoid-rich foods like onions may also inhibit the growth of H. pylori, a type of bacteria responsible for most ulcers.